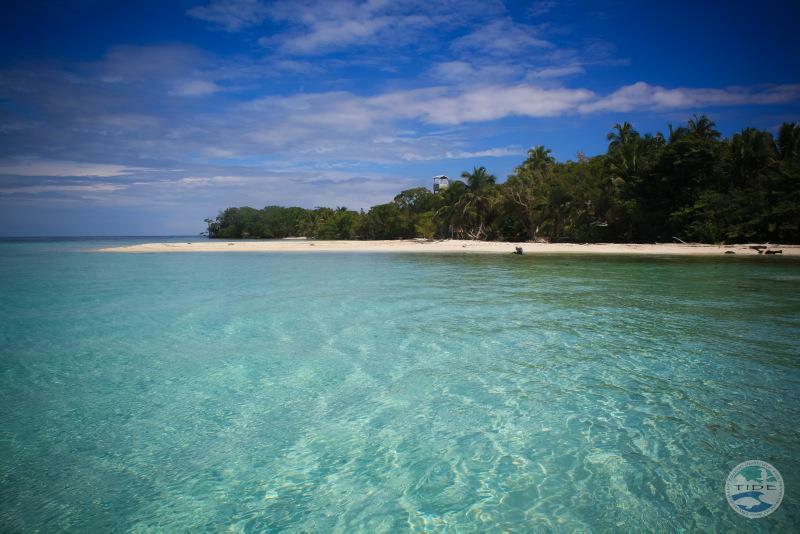 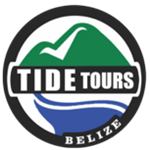 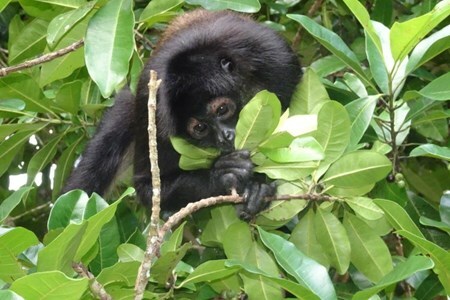 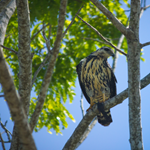 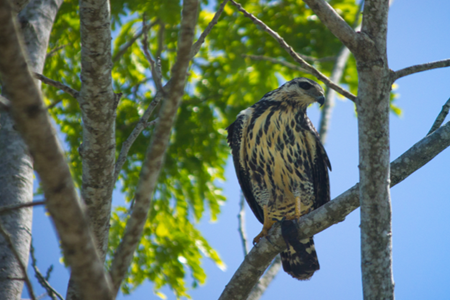 TIDE Tours is a subsidiary of the Toledo Institute for Development and Environment (TIDE), a local NGO that manages three protected areas in southern Belize. 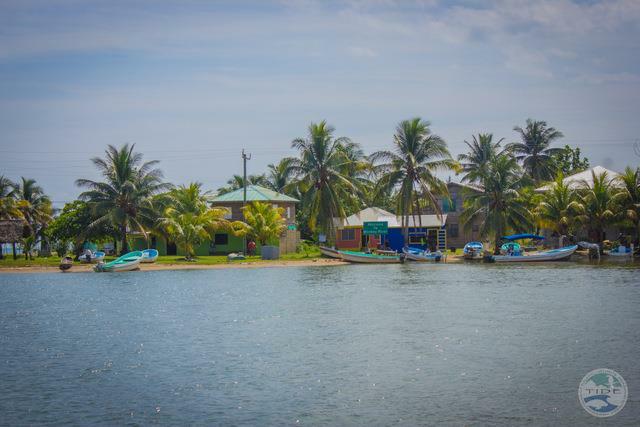 All of our tour proceeds are donated to TIDE, thus supporting ecosystem conservation, and community development projects in the areas visited. 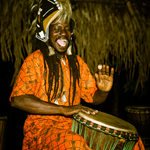 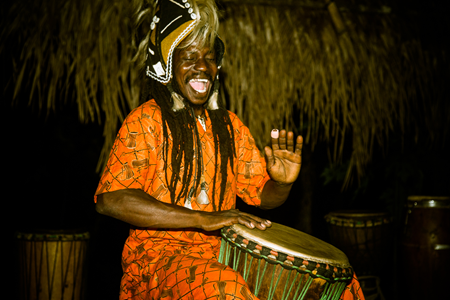 Our range of nature, adventure, and cultural based tours take guests off-the-beaten-path for unique, immersive experiences. 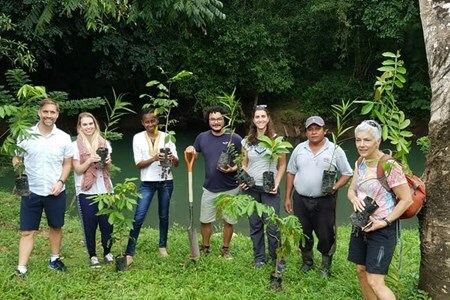 Through our Ridge to Reef Expeditions program, we also connect travelers to conservation experiences, such as our community reforestation experience. 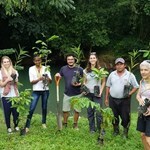 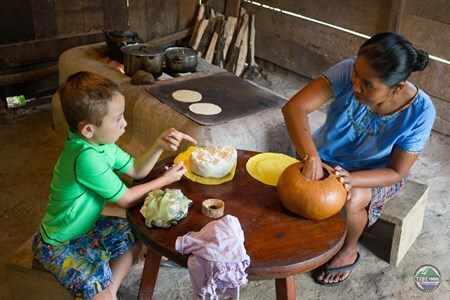 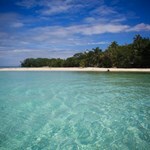 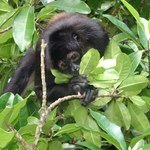 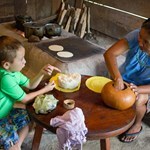 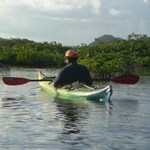 What better way to leave a lasting impact during your stay in Belize! 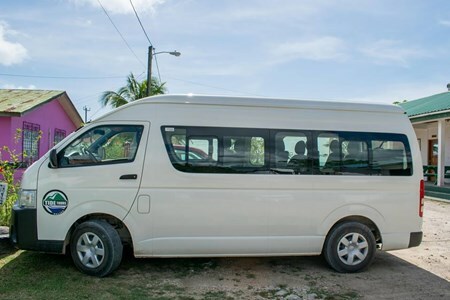 Our two private vehicles are perfect for all your group transfer requirements throughout Belize, with capacities of up to 13 and 25 passengers. 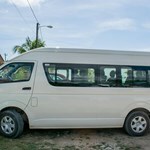 Both vehicles have comfortable seating ... moreand air conditioning. 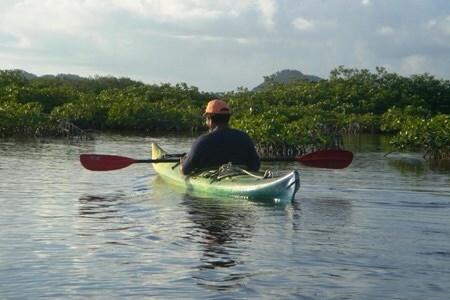 Please note that the routes and prices listed are special groups offers - if you have a different transfer requirement than those listed, please get in touch with us via the messaging field and we can provide a custom quotation.